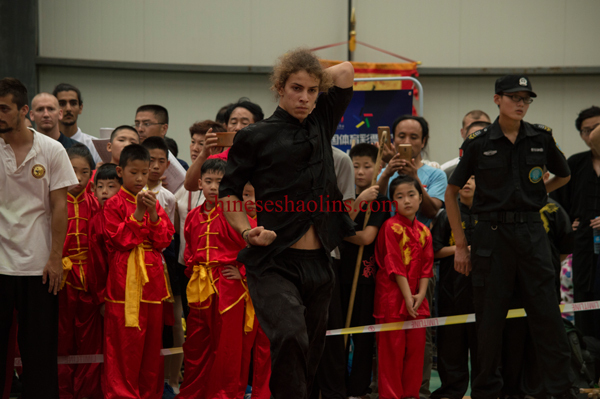 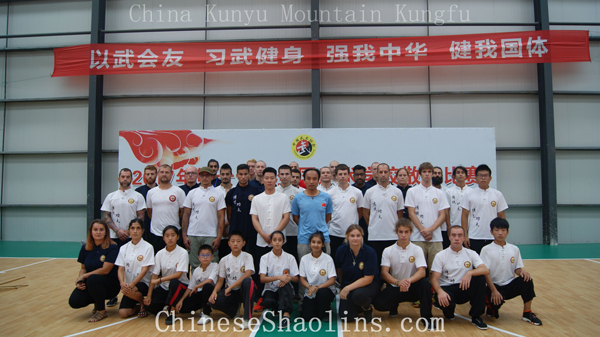 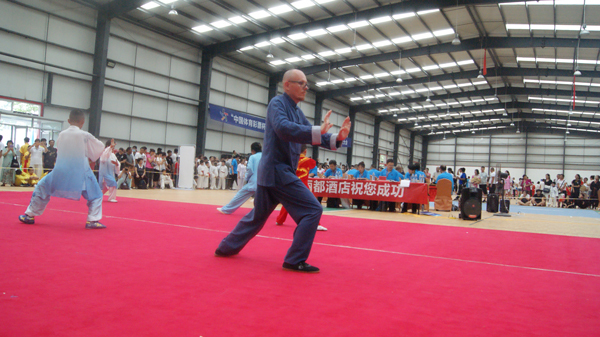 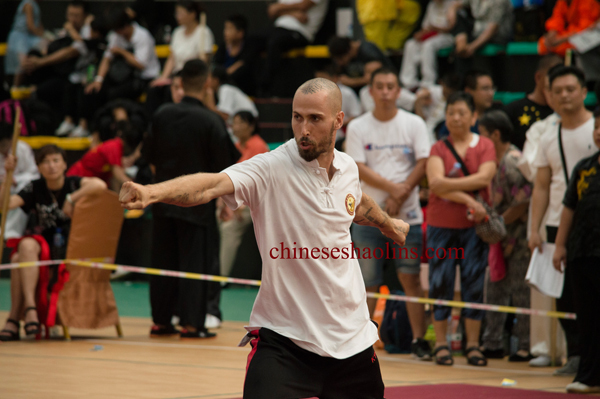 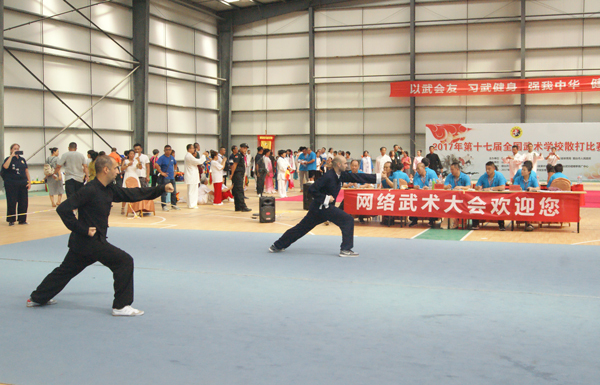 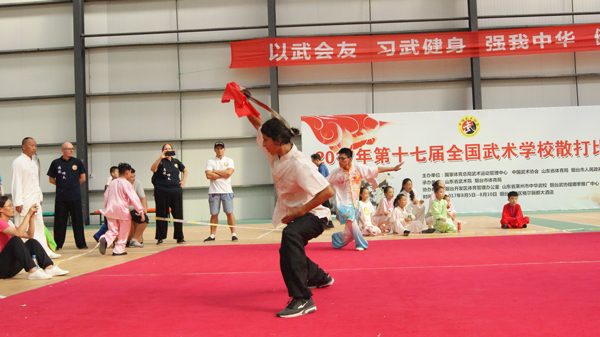 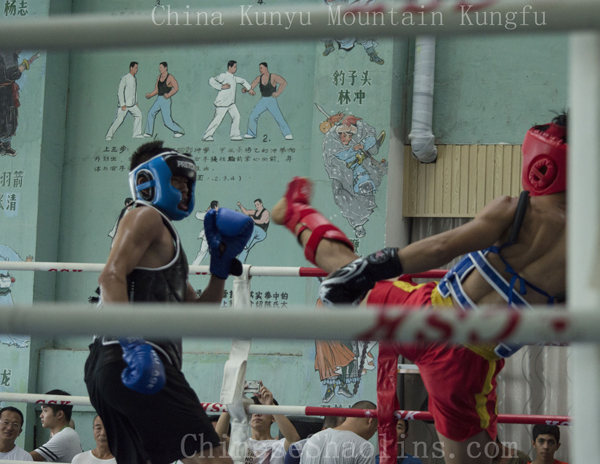 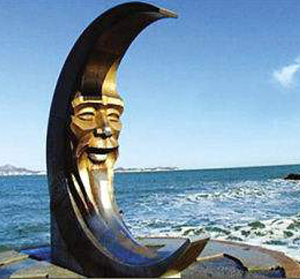 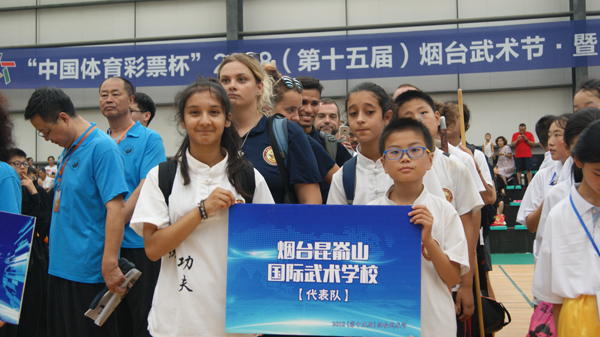 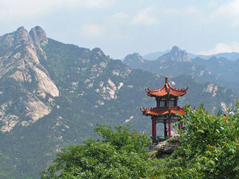 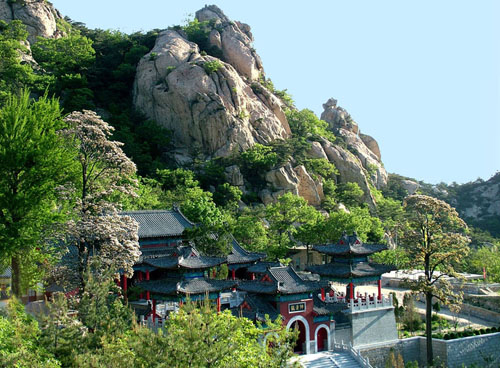 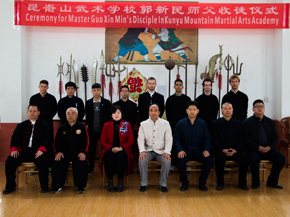 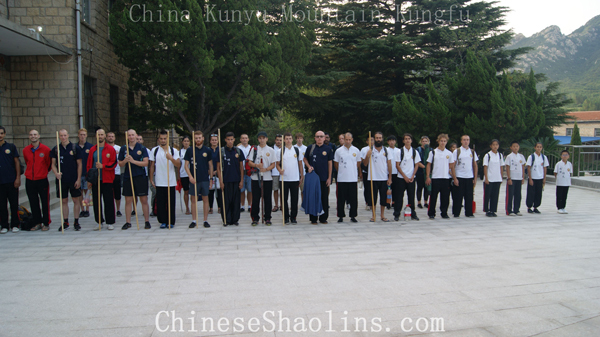 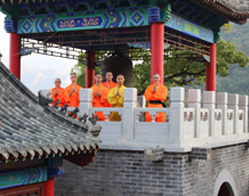 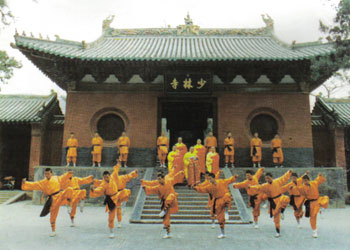 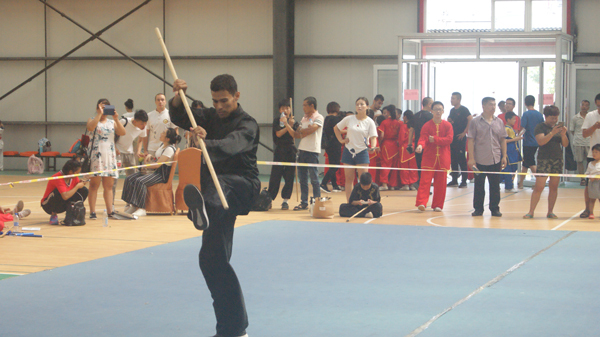 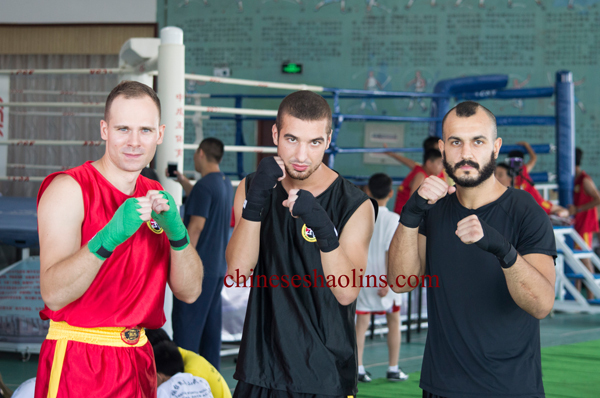 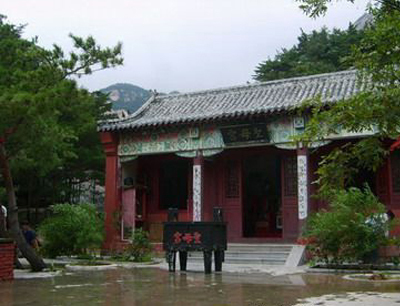 On August 8, 2018, the 15th Yantai International Kungfu Festival officially opened in Penglai, Yantai where attracted martial arts fans from all over the world gathering here.Our 30 students representing Kunyu mountain academy have completed 49 kungfu events in Shaolin,wingchun,Chinese kickboxing,Taichi, Chikung,etc and finally completed with a superb result of 46 gold and 3 silver, and returned triumphantly. 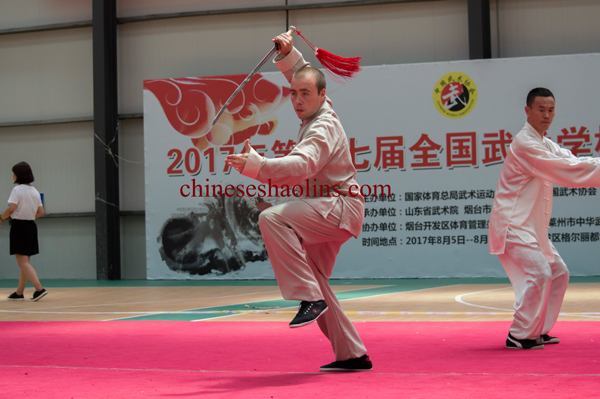 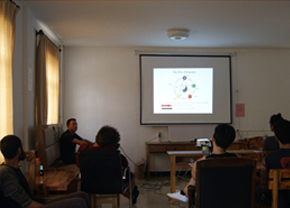 Some of the photos are listed below,you also can see more photos in our facebook. 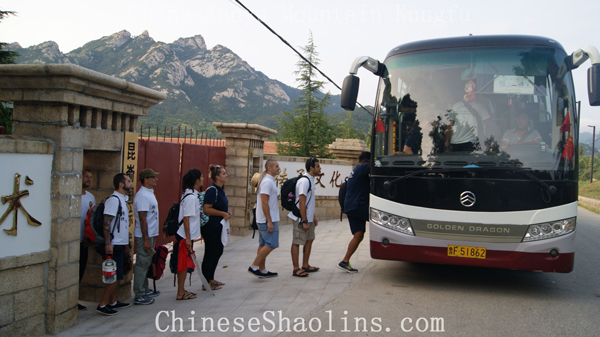 Gathering at 6:00 Am and ready to depart. 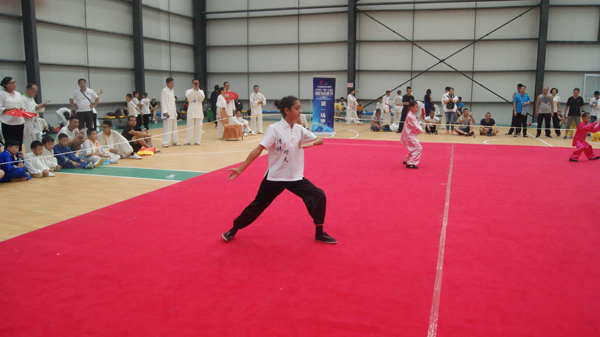 Younger student in the performing. 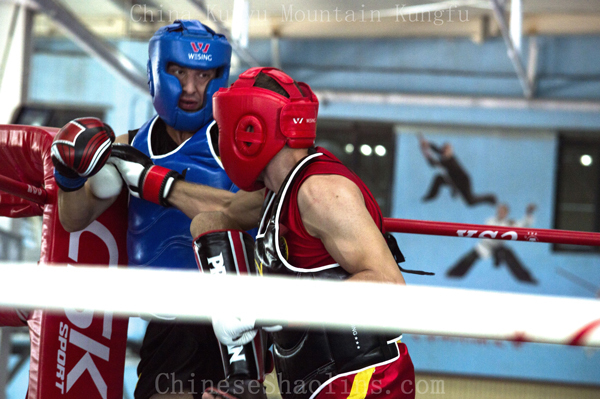 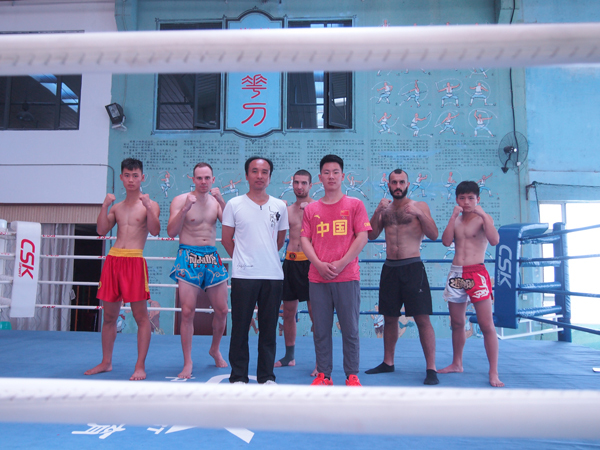 We took part in the Sanda competition. 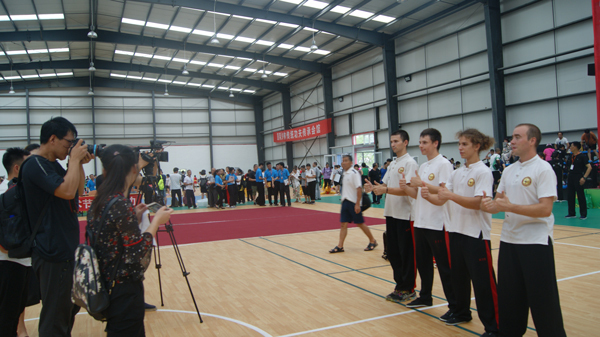 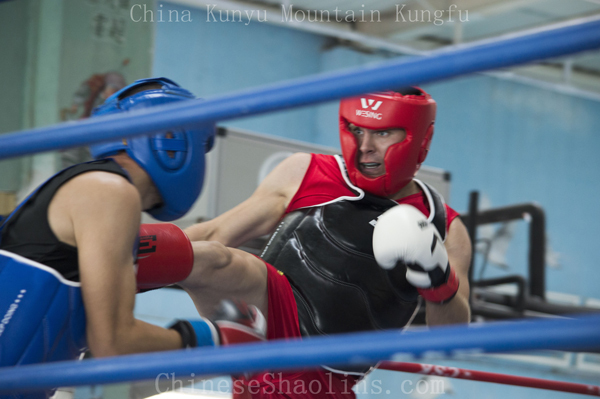 Five of students took part in the Chinese kickboxing championship and achieved 4 gold and 1 silver medal.